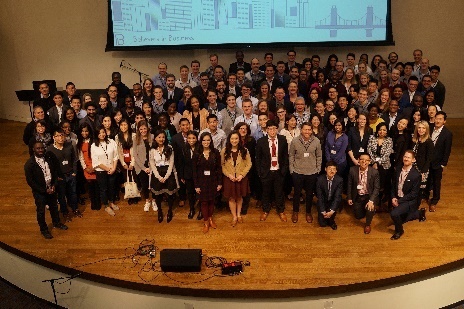 On February 23-24, the 13th annual Believers in Business Conference was an encouraging time for MBA students. We are deeply grateful for the many speakers, donors, prayers, and exceptional student planners. 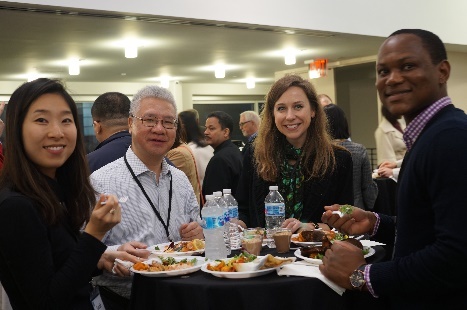 MBA students and professionals gathered together in Christian community to share meals, worship, and learn together. We continued our strategic collaborations with Generous Giving and GoLiveServe to include the workshops and the $50,000 Missional Business Case Competition. 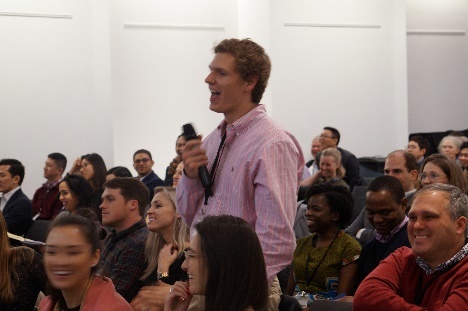 One other notable element this year is that alumni of MBA Ministry’s campus fellowships are starting to appear as keynote speakers: McKinsey Partner Jason Wright from Chicago Booth and Praxis CEO and Co-founder Dave Blanchard from Kellogg. We praise God that seeds planted years ago are coming to bear fruit in many ways today. Got me more prepared to enter back into the workplace with more Gospel-mindedness. I connected with people that have given me new ideas that will enable me to make a greater impact at my b-school. I have felt that God could not use me to the fullest if I was involved in a business. I believe that attending this session was truly in God's plan and purpose. I now understand that if I am subject to His will, I can be used in building His kingdom and also run an enterprise profitably for His glory.